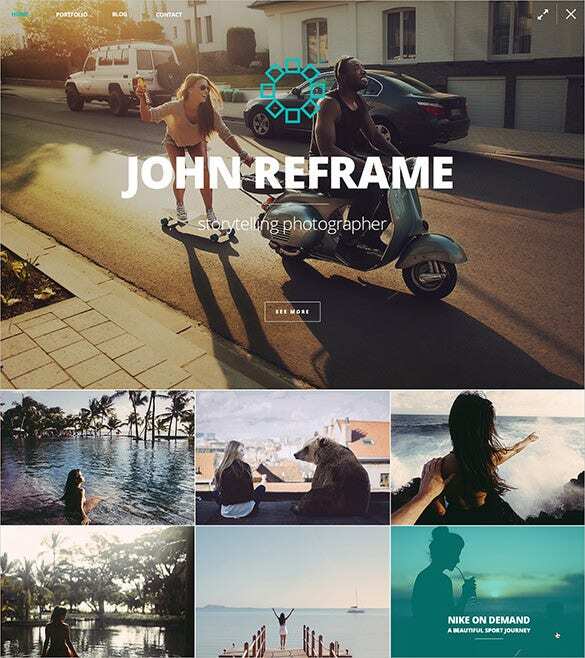 The premium photography PSD themes and templates come with daunting features like social options, advanced theme options, tag clouds, tool tips, and many more in PSD and PHP file sources. 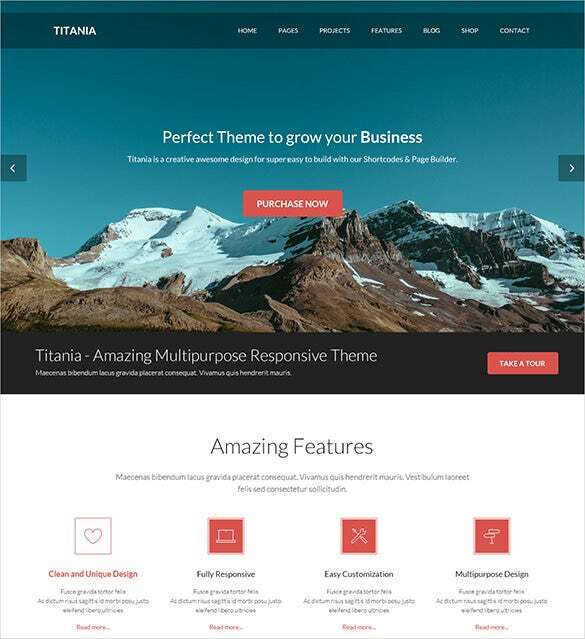 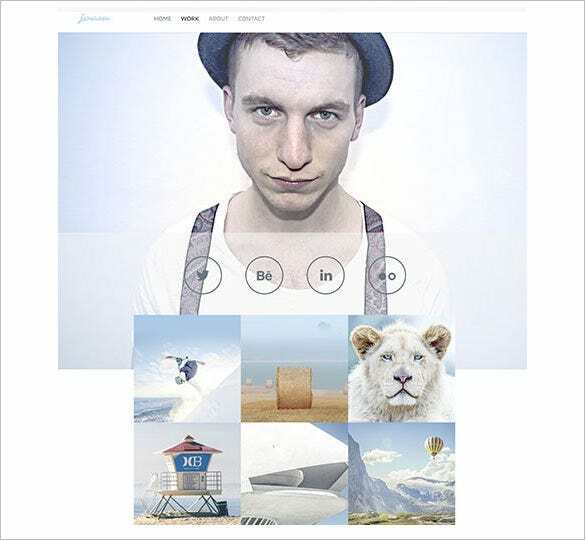 Download these themes and templates which have Parallax scrolling and flaunt 3-dimensional illusion on your web page.You may also check Photography ZenCart Themes. 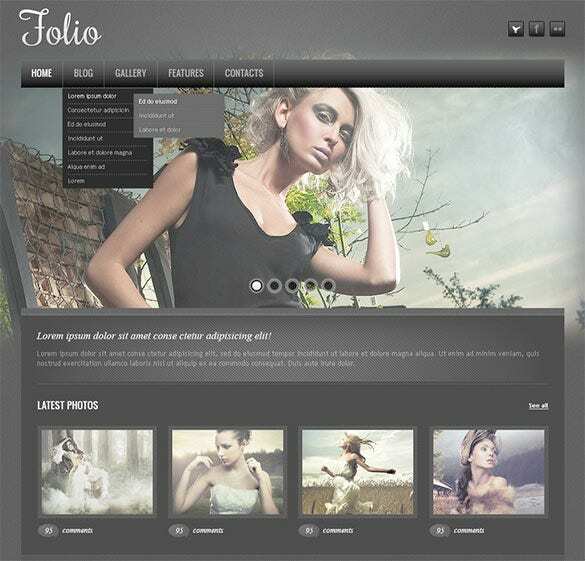 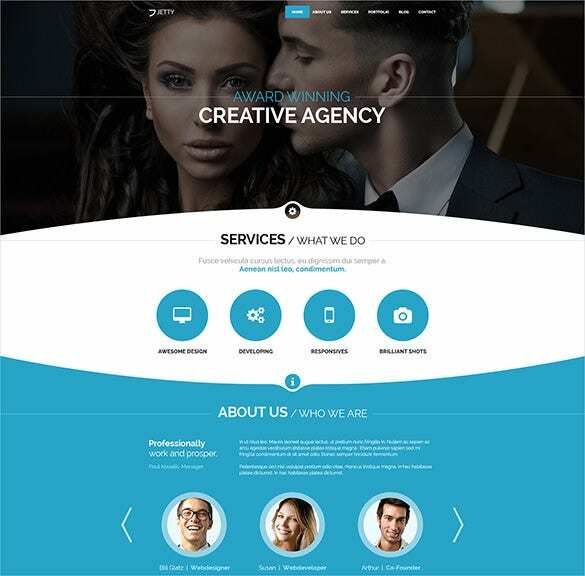 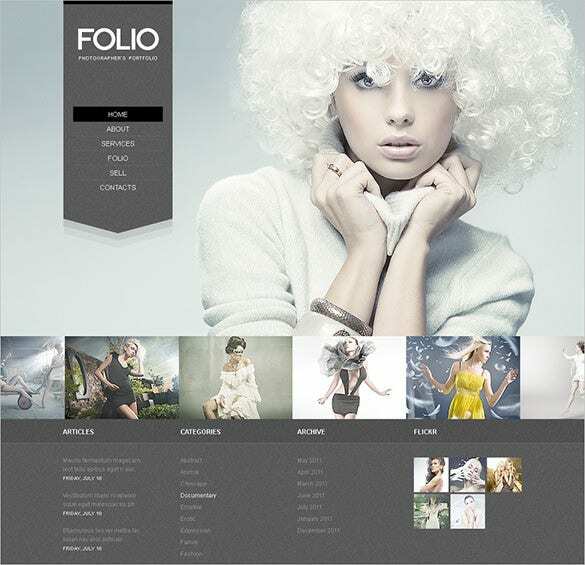 Coupled with daunting features such as advanced theme, tag clouds, tool tips, parallax scrolling and other such options, the ‘Photographer Portfolio PSD Template’ is one of the best and most advanced PSD themed templates available in the market. 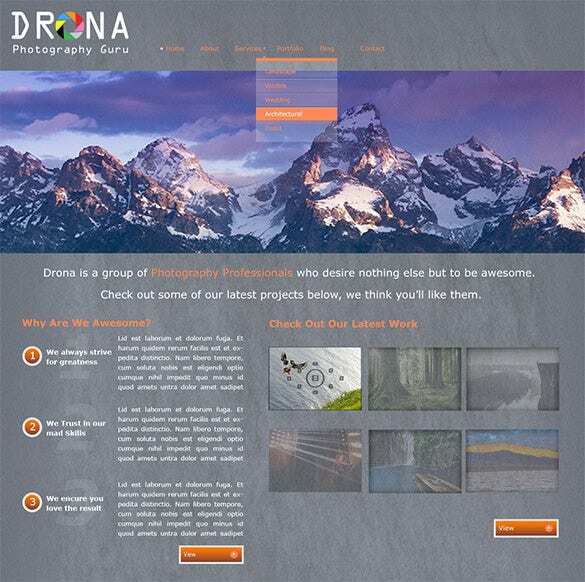 You can download the ‘Photography One Page PSD Theme’ which has parallax scrolling and create three dimensional illusions on your photography webpage. 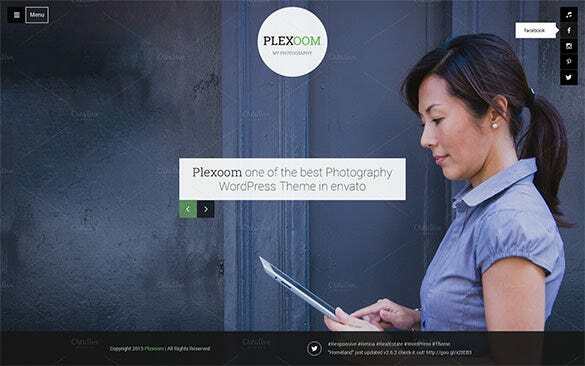 With advanced theme options such as tag clouds, tool tips and many more in PSD and PHP file sources, you do not need to hire a graphic designer anymore. 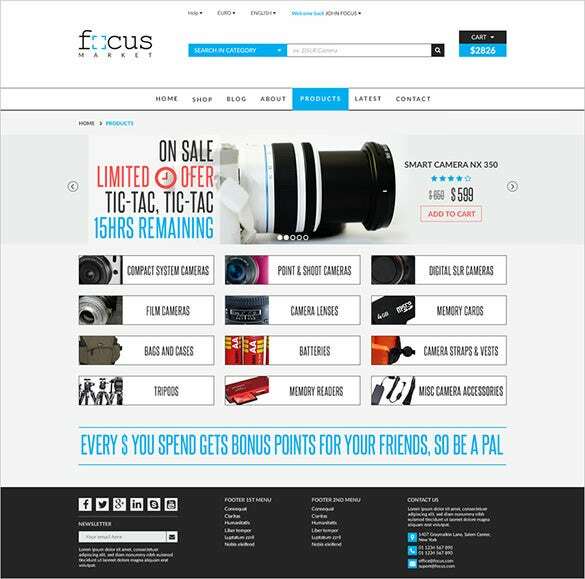 Blend in amazing photography with some stunning and creative visuals with the help of the ‘Focus Photography PSD Theme’ and pump up your professional photography career in leaps and bounds. 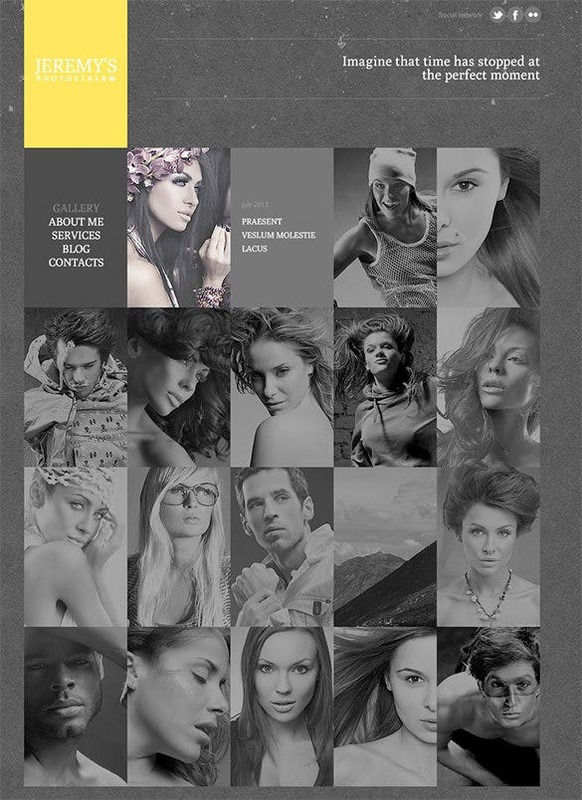 If fashion portfolio is your photographic forte, choose our ‘Responsive Photographer Portfolio PSD Theme’ and create a striking responsive portfolio website to showcase your clicked images. 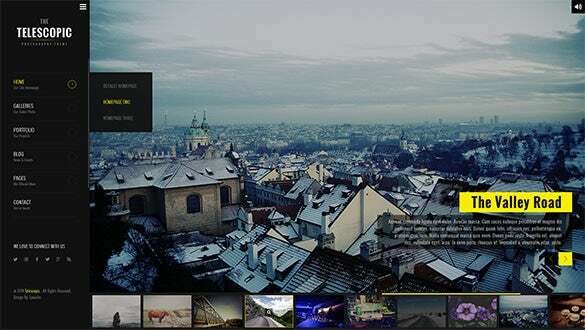 With the ‘Premium Photos PSD Template’, you no longer have to hunt the web for hours to find a suitable template to be used for your responsive website or photography portal. 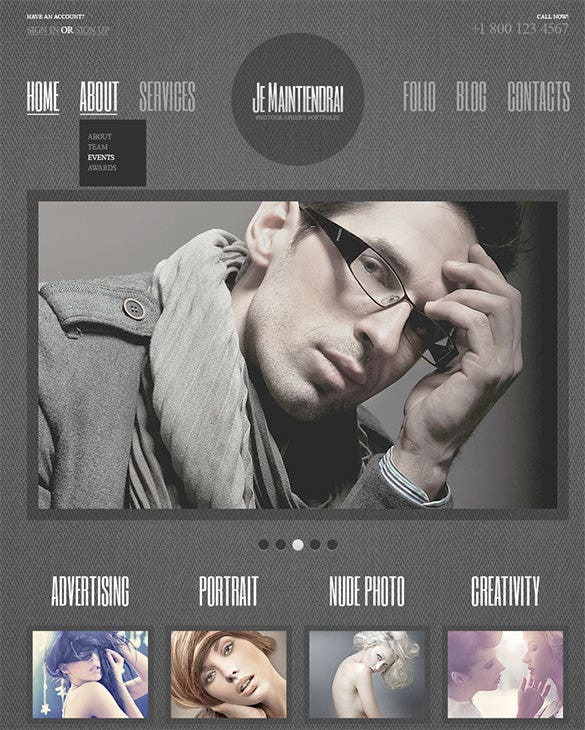 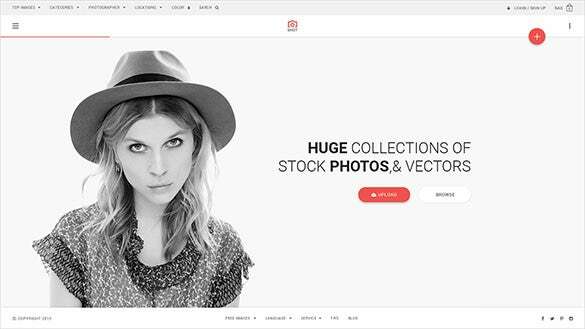 This amazing multipurpose responsive theme is your one stop shop for your online business photography career. 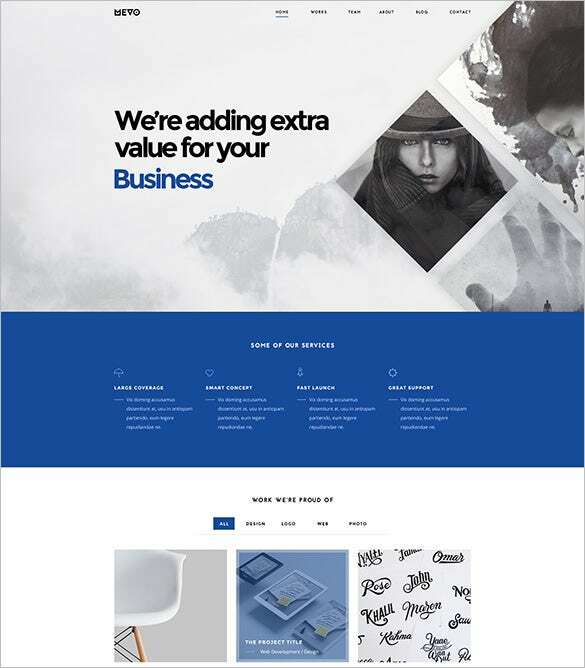 This template is equipped with a clean and unique design and can be easily customized to incorporate your myriad requirements. 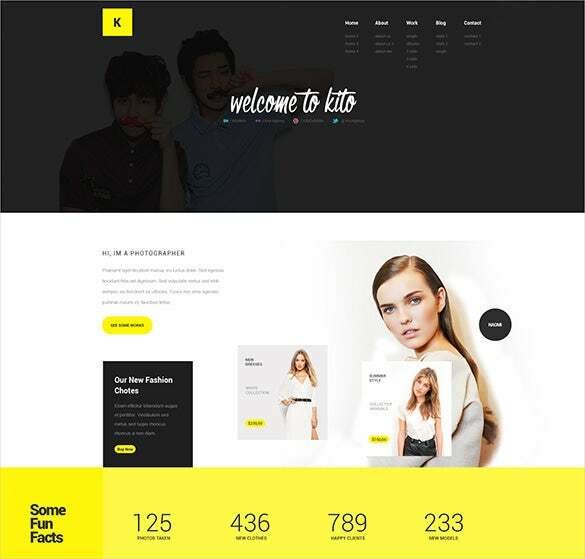 With CSS3, JQuery, and HTML5 coding, these templates are available in web standards like contact form, login form, and user registration. 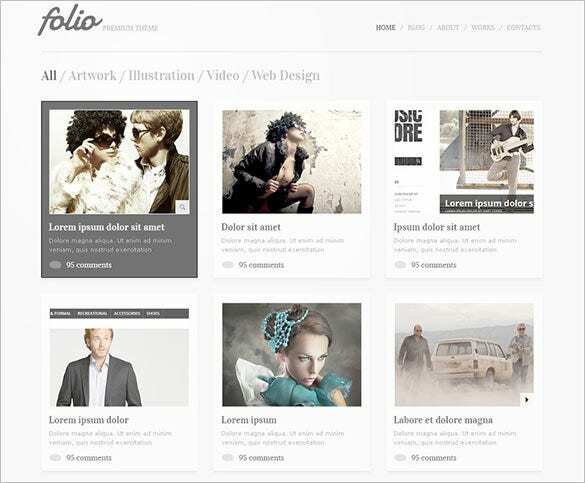 The portfolio page helps in categorizing the contents to avoid overlapping of posts. 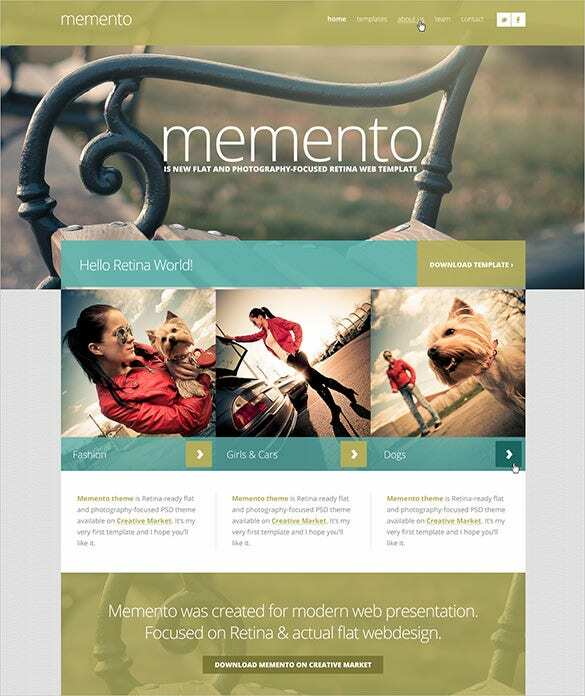 As these templates can be accessed from devices of many kinds, it brings more traffic to your website.